Please see below a letter sent to the Skerne Medical Group from Durham County Council Adults, Wellbeing and Health and Scrutiny Committee. Please attend this crucial meeting on the 4th December at County Hall 9-30am, I will provide transport if required. I would like to thank Dr Hearman and yourself for attending the County Council’s Adults Wellbeing and Health Overview and Scrutiny Committee to advise members of the problems facing the Skerne Medical Group and your proposed public engagement activity regarding this issue and the potential future options for the group moving forward. The Committee noted Dr Hearman’s comments that despite the practice’s best efforts in respect of the recruitment of GPs, it faces a reduction of 35% in GP manpower compared to October 2016 due to resignations, retirements and sickness which will reduce GP available appointment time by 40% in February 2019. The Committee has been made aware of the national GP recruitment crisis to the extent that it is setting up a cross party review group to examine the issues of GP Services across County Durham in greater detail. Whilst acknowledging the issues facing Skerne Group, the Committee feels strongly that no option should be discounted within the proposed service review that the Skerne Group plan to undertake. 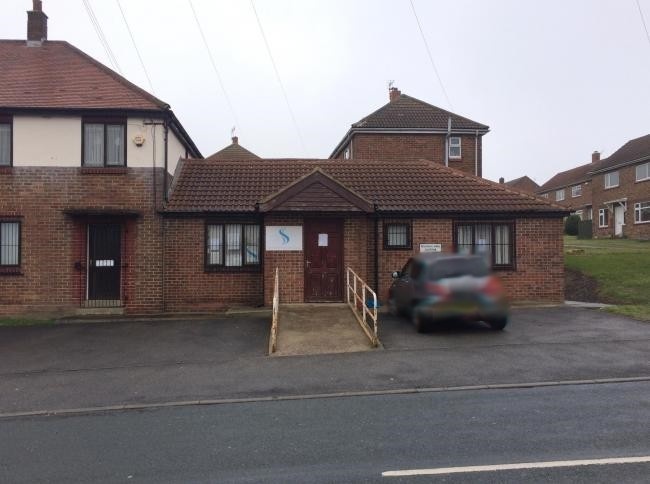 To this end, the Committee recommended that the potential for continued GP provision within Trimdon Village should form a key part of your proposed review and any option for future services developed as part of the review. The Adults Wellbeing and Health Overview and Scrutiny Committee would also request that you attend a special meeting scheduled for Tuesday 4 December 2018 at County Hall, Durham commencing at 9.30 a.m. to update members on the feedback received to date as part of the current consultation.